When SNL nails it, they nail it. 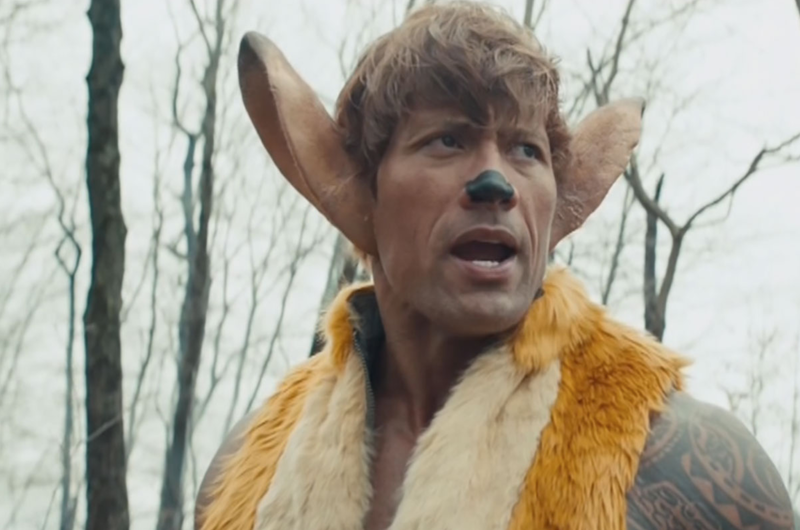 Their latest sketch features Dwayne "The Rock" Johnson and a few other SNL regulars commenting on how Disney is reimagining classic animated films as live action. Next up, Bambi, coming summer 2016.